Provided by Joe Leeson-Schatz Binghamton University’s debate team holds a meeting. Following a suggestion from a Binghamton University parent, a faculty member traveled to the Dominican Republic last week to teach debate and public speaking to high schoolers. Joseph Leeson-Schatz, director of debate at BU, taught debate skills at the Ashton School, which educates students ranging from seventh to 12th grade. His lessons focused on improving their public speaking skills and teaching them how to conduct research. The trip to the Dominican Republic was suggested by the mother of a BU debate team member, who reached out to Leeson-Schatz to see if he would be interested in traveling to the Ashton School to work with the students. Orisley De Los Santos, a debate team member and a junior majoring in English, wrote in an email that she was once a student at the Ashton School and thought her mother’s suggestion could lead to an important trip. According to Leeson-Schatz, he quickly agreed to the trip and was excited to work with students from another country. “Having the opportunity to travel and work directly with students from another country was something I’ve always wanted to do since the instruction you can provide is always better in person than over the internet,” Leeson-Schatz wrote. Orestes De Los Santos, a student at the Ashton School and De Los Santos’ younger brother, wrote in an email that the trip helped him learn how to teach other students debate skills. According to Leeson-Schatz, the trip also provided an opportunity to recruit international students to the University and its debate team. 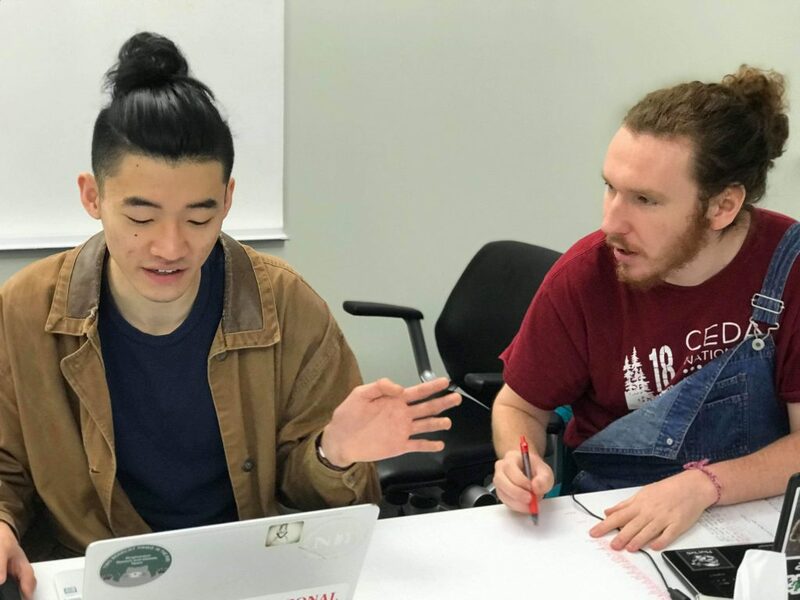 In the past, the BU debate team has had international students from South Korea, Japan and the Dominican Republic; however, it has never established contact directly with elite high schools such as the Ashton School.